This event is full. 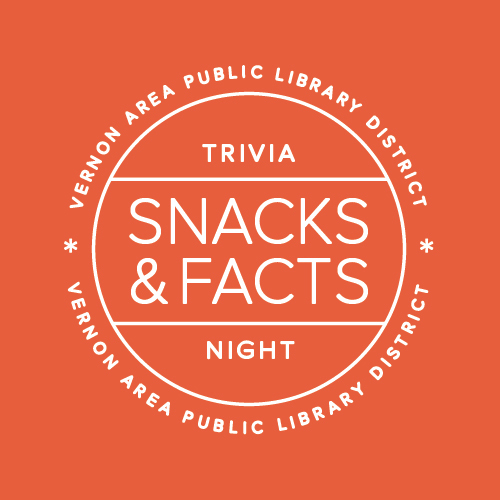 Test your knowledge of world trivia with a fun-filled quiz night. Sign up individually or in teams up to four people. NEW LOCATION: the library's Meeting Room. Refreshments served; prizes awarded. Ages 21+. REGISTER. This program is free and open to ages 21+. Registration is required. Register online here, by telephone at 224-543-1485, or in person at any public service desk in the library.